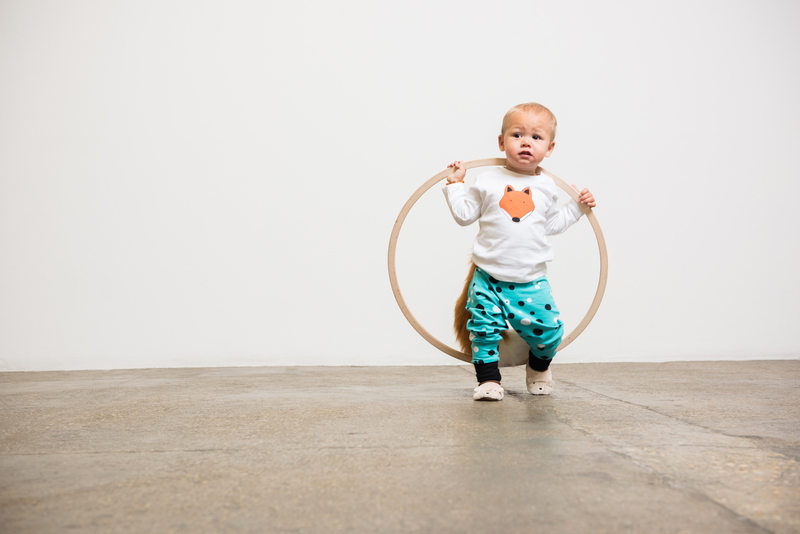 Nurture Collective is an online curated marketplace for ethical and sustainable children’s clothing and accessories aged 0-12years and Tommy & Lottie are proud to be one of the handpicked brands. What stands them apart from others is they have a visual sustainable guide to enable customers to shop with their values in mind. We have just recently interviewed the founder, Miriam Pierre who we had the pleasure of meeting at the #EthicalHour #whomadeyourclothes event in London. What is the story behind the Nurture Collective? Well, shortly after I had an amazing natural home birth of my daughter, Yasmin, I definitely was in the babymoon and had this strong nurturing instinct to protect her and not let anything unnatural come in to contact with her… It started with her baby products- only choosing natural and organic products which quickly lead me to look into her clothing. It was then after looking into organic and ethical clothing that I found it a minefield with brands specialising in organic and others focusing on sustainability but all having the underlying moral theme. It then struck me that as a parent wouldn’t it be great if you could bring all these ethical clothing brands into one place, it would be so much easier for parents to be able to shop more consciously for your kids… So this coupled with the fact that I had already quit my unfulfilling sales role and I was looking for to start my own business that I felt passionate about, with purpose and could make a difference and Nurture Collective was born! Many people, but who stands out, Anita Roddick for me was something else, she was ahead of her time in what she achieved with the Body shop, and it was her passion coupled with her values which really made the Body Shop a worldwide success. But today Greta Thunberg is an absolute inspiration with her climate change speech – and I love how its moved everyone especially her generation to she’s a great role model. I think it’s pretty cool to have an activist as your job title. So you seem to be quite driven by values, what are the benefits for Nurture Collective? It was discovering all of these amazing brands all with different sustainability stand points and then finding a way to represent them through our unique icon system. It enables us to showcase all the good stuff our brands are doing and at the same time letting our customers identify each makers brands values – in essence making ‘conscious consumerism’ easier for them. 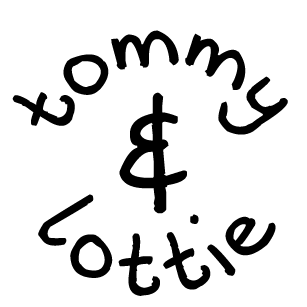 So this is how the Nurture Collective visual sustainable guide was created, with 14 icons. Each brand is represented by a selection icons which best fit their values such as transparency, vegan, organic – in fact those things that our customers say matter to them. How many brands do currently have? We launched in July 2018 with 8 brands or makers as we call them, and we have nearly 20 so doubled since we first started with more brands to join shortly. What is the vision for Nurture Collective? 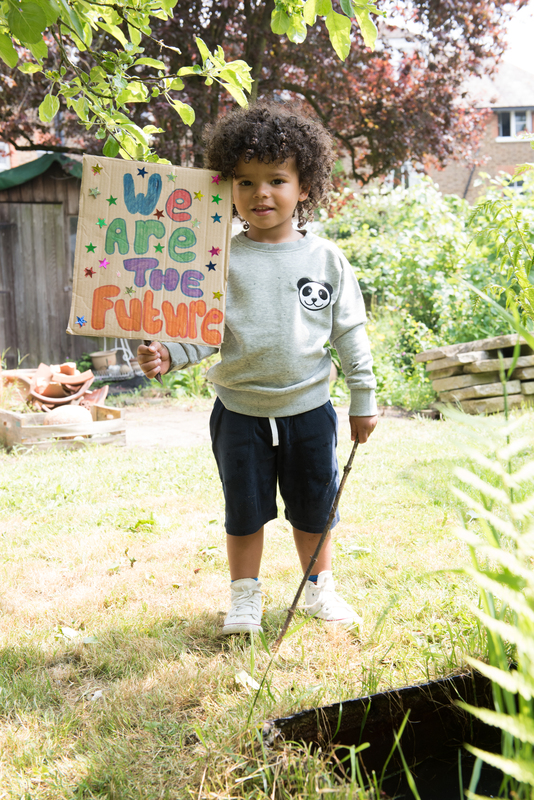 To become a one-stop, shop for all ethical children’s needs and enabling each of our customers to shop in the knowledge that our goods have been made with strong ethical and sustainable values therefore, lowering their impact as a consumer. What is your most significant achievement so far? I was being lucky enough to be selected on the Cambridge Judge Business School Incubator Program for Social Business Ventures which has been truly inspirational – working with some of the best talent in sustainability and drawing on the support of my cohort who are all developing amazing and diverse businesses. Then we have just been nominated as a finalist for the Be The Change Awards in the Baby & Children’s category which is a tremendous honor and very exciting for us as we will find out at the awards evening on 27th April, so fingers crossed and watch this space!